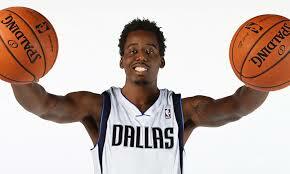 Seems like Aminu is heading to Rip City. Aminu will rock out in that red and black! Next Post Spurs and Kawhi get married !